IPA's most recent Salary Survey was completed in 2008 and is available to IPA Members. Non-members may purchase the Salary Survey by contacting technology@indianaparalegals.org. See below for highlights from this survey as well as archived surveys. According to the 2008 IPA Salary Survey, 64.7% of the respondents received fully paid parking as a benefit. 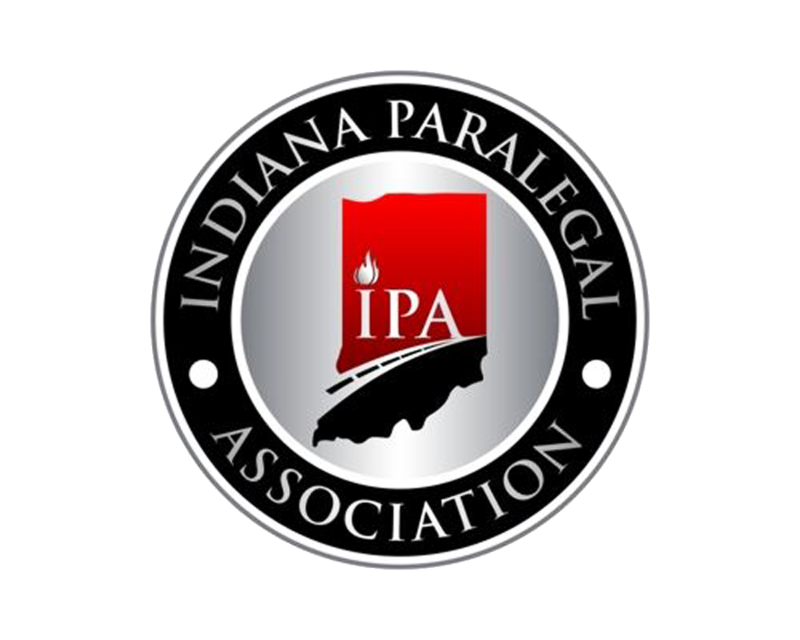 According to the 2008 IPA Salary Survey, 72% of the paralegals with paralegal degrees received their degree from an ABA accredited school. According to the 2008 IPA Salary Survey, 32.8% of the respondents heard about their current job through a referral.